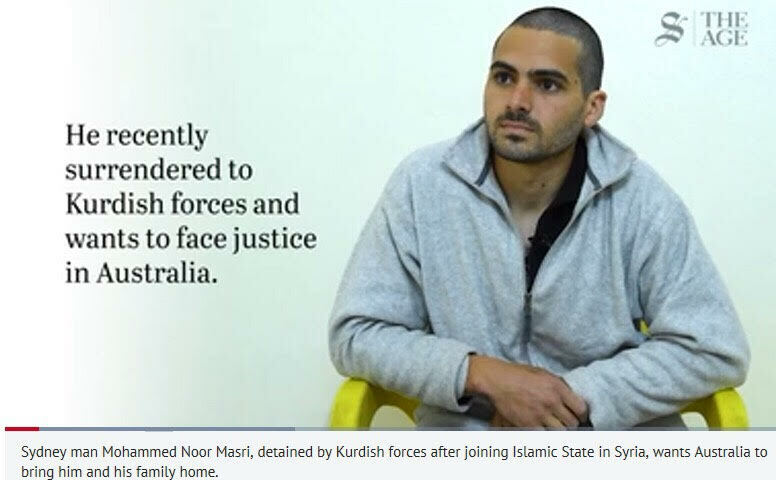 Following some four years of joining Daesh, also known as Islamic State (IS) in Syria, a Sydney tradesman now detained by Kurdish forces is pleading with Australia to bring him and his family home. Mohammed Noor Masri, 26, said he’s prepared to face a lengthy jail sentence in Australia for his “mistake” but wants his pregnant wife, who is also Australian, and their three young children, brought out of Syria. The Morrison government in Australia has stood adamant in the face of Kurdish and American pressure to repatriate Australian IS extremists for prosecution. 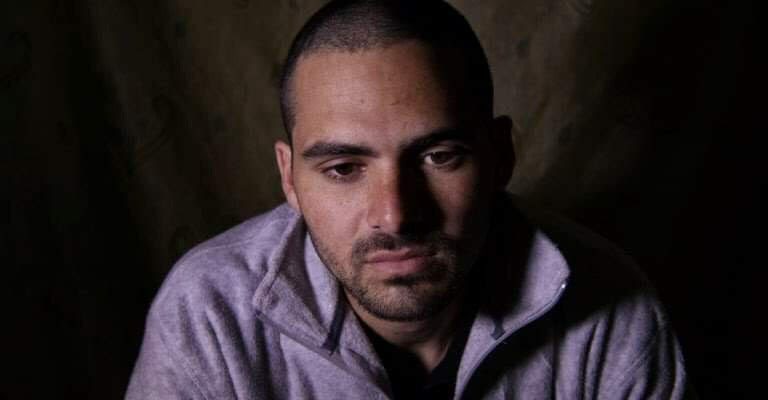 Egyptian Australian journalist Ashraf Helmy applauded the Morrison government decision, and especially its refusal to repatriate the family of another Australian IS member who met his death, Khaled Sharrouf. Mr Helmy called on the government to stand by it decision, especially given that Australians who joined IS did so of their own accord. He demanded that Australians aged between 16 and (0 who joined IS and remained outside Australia for more than six weeks should be stripped of their Australian citizenship. This, he said, should work for the benefit and safety of Australians in their country.